India (MNN) — What are you passionate about? If it’s caring for people, India Partners’ Kaytie Fiedler says an upcoming trip is for you. “If…God’s called you to these unreached people groups, this is a very rare opportunity to go and use your skills and expertise,” states Fiedler. In November, India Partners is taking a group of medical and health professionals to help remote tribes in an area known for persecuting believers. 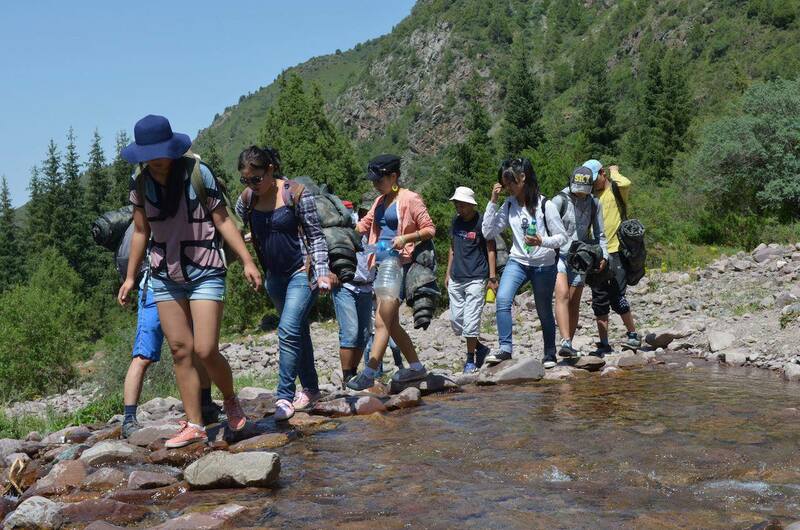 Foreigners traveling in and around the region will be safe, but revealing details ahead of the trip could put their indigenous ministry partners in danger. To protect them, India Partners isn’t disclosing names or a specific location. “This trip is really special because it’s not often that we get permission to go in this remote area of India,” Fiedler explains. The communities they’ll be serving have very little contact with modern society or the outside world. As a result, there’s no modern medicine and health needs are tremendous. “This is truly the unreached,” she says. “We’re going to go in and help share the Gospel is by meeting specific medical and health needs. 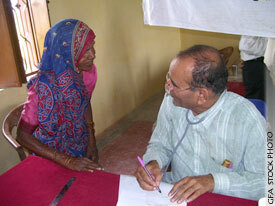 India Partners’ health programs provide services that remote villagers would have if they had access to a hospital. “Those programs take very basic medical concepts and train people on how to take care of themselves physically, and it also interweaves the Bible,” explains Fiedler. For November’s trip, doctors, nurses and dentists are needed to provide professional care. But, Fiedler says people who can teach health are needed too. “If you can come with a heart of Jesus, and serve people with your medical training, that is going to reach and touch people’s lives in ways that others can’t do,” says Fiedler. “That person that went and volunteered, they’re the ones who get radically transformed,” she explains. Some volunteers have been told they’re an answer to prayer — literally. Fiedler says in the past, remote villagers have recognized the faces of team members, people they’ve never met before. How? They appeared in a dream of vision the villager had prior to the team’s arrival. Pray God would bring the right people together for this trip. “God does command us to ‘go’, whether it’s here in our own backyards or whether it’s abroad,” says Fiedler. “But if you feel God calling you…respond! Don’t be afraid. Ask the Lord to protect team members from spiritual attacks. Fire hits a ministry in Costa Rica. Overcoming Persecution with the Egyptian Church. Peril worsening for Egyptian Christians.